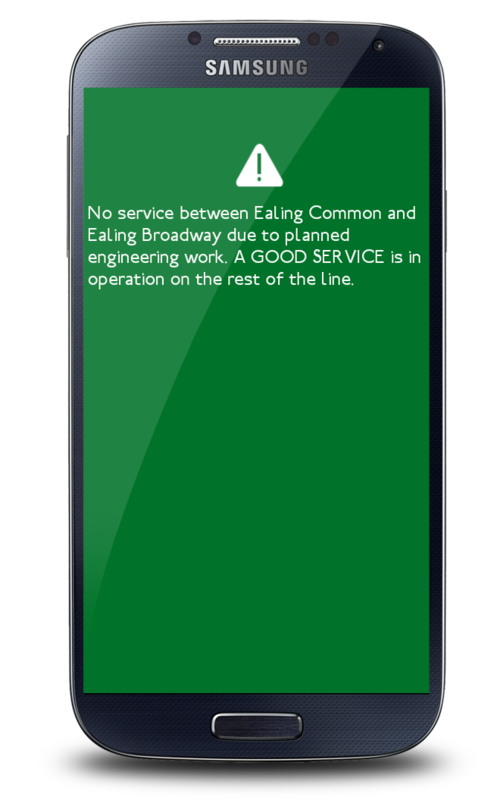 London’s most popular commuter app ever has had a refresh for Android and in keeping with our iPhone and Windows apps now has Service Status indicators so you know whether your line is suffering delays or closed for maintenance. 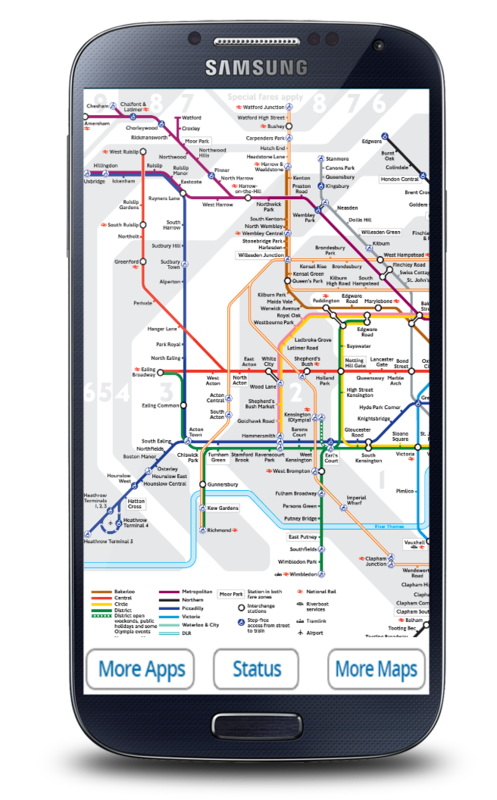 Influenced of course by the timeless, iconic designs of Harry Beck, Bappz’ London Tube Map remains totally free in spite of it’s beauty. Which just goes to show, you can have it all! 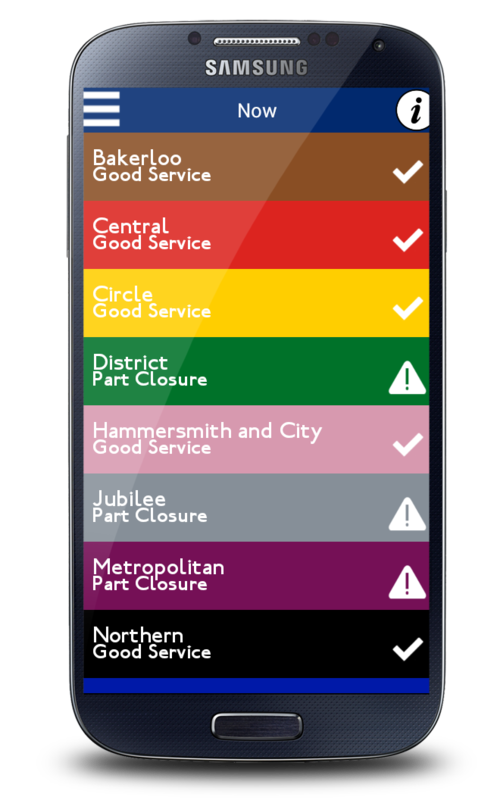 Get London Tube Map for Android now and check out our other Android apps.